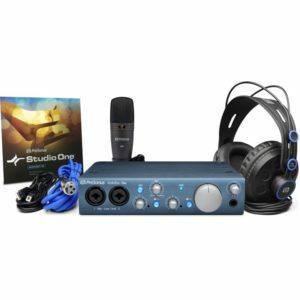 The PreSonus StudioLive 16.0.2 USB Performance & Recording Digital Mixer is a compact yet powerful digital mixer with an 18 x 16 USB interface for direct recording with Mac- or Windows-based DAW software. 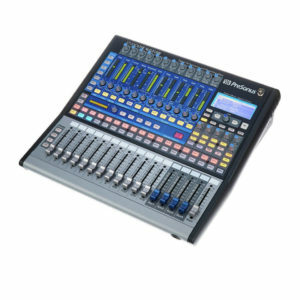 Its compact frame features 16 inputs—including 8 mono mic/line balanced inputs and 4 stereo line input channels—all fitted with 60mm precision faders. 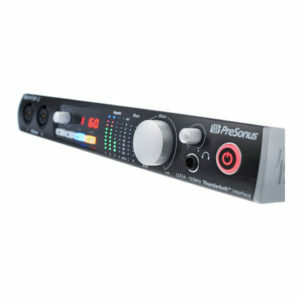 All mono input channels feature PreSonus’ high-headroom, Class-A XMAX mic preamplifiers for maximum gain, a low noise floor, and detailed audio quality. 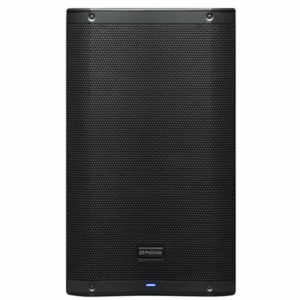 The AIR10 from PreSonus is a versatile and customizable 2-way active sound-reinforcement loudspeaker featuring 1200W of power and enhanced digital tuning functions, well suited for live bands, DJs, clubs, event halls, bars, speaking engagements, and more. 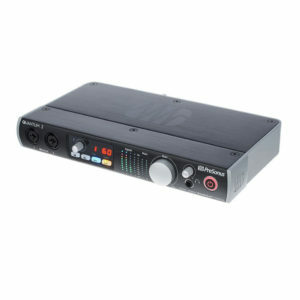 The speaker utilizes two amplifiers for the high and low frequency drivers. A 500W (continuous) Class-D amplifier powers the 10″ woofer for efficient and clean low end performance, while a 200W (continuous) Class-A/B amplifier powers the 1″ compression driver for a natural “airy” high end. 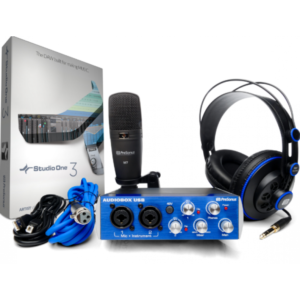 Both drivers combine to provide 121 dB SPL with a frequency response of 70 Hz to 20 kHz (-3 dB). 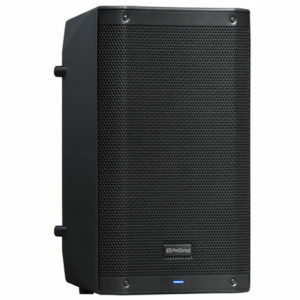 The AIR12 from PreSonus is a versatile and customizable 2-way active sound-reinforcement loudspeaker featuring 1200W of power and enhanced digital tuning functions, well suited for live bands, DJs, clubs, event halls, bars, speaking engagements, and more. 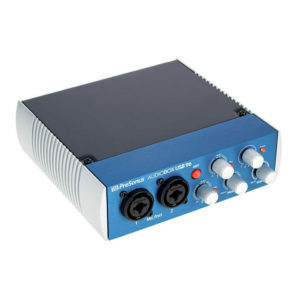 The speaker utilizes two amplifiers for the high and low frequency drivers. A 500W (continuous) Class-D amplifier powers the 12″ woofer for efficient and clean low end performance, while a 200W (continuous) Class-A/B amplifier powers the 1.35″ compression driver for a natural “airy” high end. 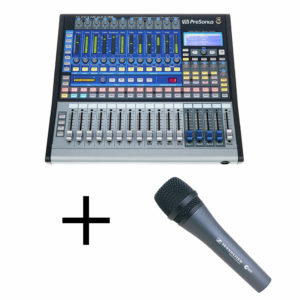 Both drivers combine to provide 131 dB SPL with a frequency response of 60 Hz to 20 kHz (-3 dB). 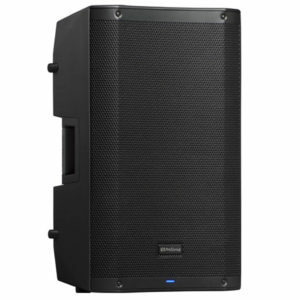 The AIR15 from PreSonus is a versatile and customizable 2-way active sound-reinforcement loudspeaker featuring 1200W of power and enhanced digital tuning functions, well suited for live bands, DJs, clubs, event halls, bars, speaking engagements, and more. 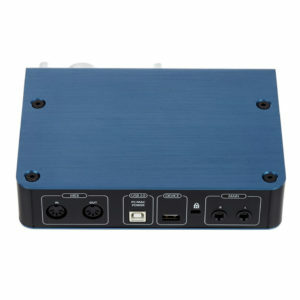 The speaker utilizes two amplifiers for the high and low frequency drivers. 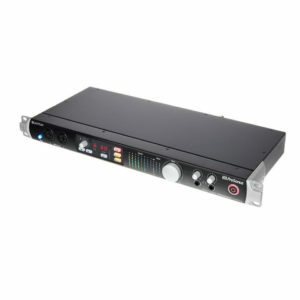 A 500W (continuous) Class-D amplifier powers the 15″ woofer for efficient and clean low end performance, while a 200W (continuous) Class-A/B amplifier powers the 1.35″ compression driver for a natural “airy” high end. 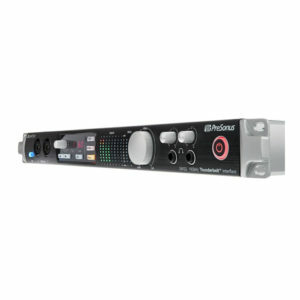 Both drivers combine to provide 132 dB SPL with a frequency response of 45 Hz to 20 kHz (-3 dB). 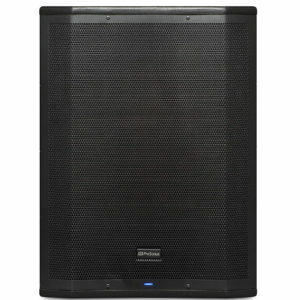 The AIR15S from PreSonus is a versatile and customizable subwoofer featuring 1200W of power and enhanced digital tuning functions, well suited for live bands, DJs, clubs, event halls, bars, speaking engagements, and more. 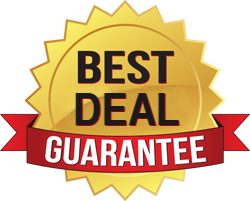 The subwoofer is designed to work with the AIR10, AIR12, and AIR15 full range speakers, but is quite capable of adding low end to any sound system, regardless of manufacturer. 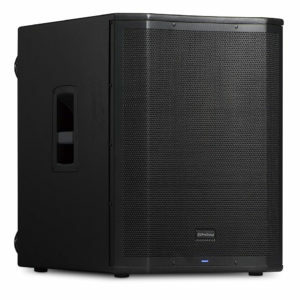 The AIR15S utilizes a single 600W (continuous) Class-D amplifier to power the 15″ woofer for efficient and clean low end performance with a max SPL output of 132 dB SPL and frequency response of 35 Hz to 160 Hz (-3 dB). 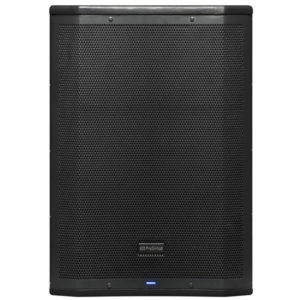 The AIR18S from PreSonus is a versatile and customizable subwoofer featuring 1200W of power and enhanced digital tuning functions, well suited for live bands, DJs, clubs, event halls, bars, speaking engagements, and more. The subwoofer is designed to work with the AIR10, AIR12, and AIR15 full range speakers, but is quite capable of adding low end to any sound system, regardless of manufacturer. 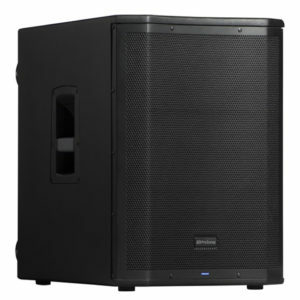 The AIR18S utilizes a single 600W (continuous) Class-D amplifier to power the 18″ woofer for efficient and clean low end performance with a max SPL output of 137 dB SPL and frequency response of 35 Hz to 150 Hz (-3 dB).